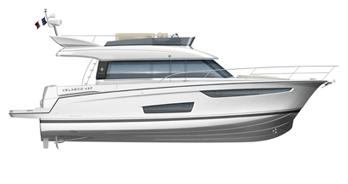 The entire Jeanneau crew is proud to announce that two new outboard powerboats have been selected for 2019 Motor Boat Awards. 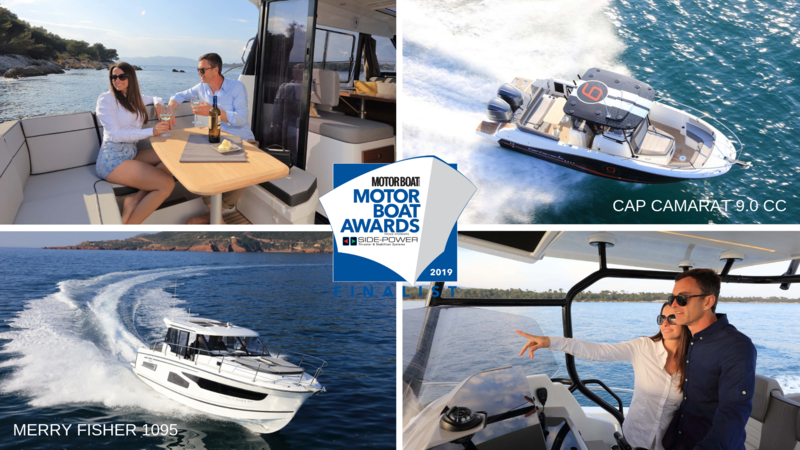 Held by the English magazine, Motorboat and Yachting, the 2019 Motor Boat Awards will be announced on May 7th, 2019 at an awards ceremony that will take place in London. The entire Jeanneau crew is thrilled by these nominations and impatiently awaits the results.